Malta's government says its 'Golden Visa' scheme where the super rich can buy residency or citizenship is designed to attract "families who become proud Maltese citizens, not looking to make money." That government statement, issued on Wednesday (10 October), follows a crackdown by Finnish police last month on a company linked to Russian businessman Pavel Melnikov, who had been granted Maltese citizenship. Malta's government says the suspect had been operating in Finland for a number of years and that, at the time of his application, they had found no information that he was involved in anything illegal. The Maltese government agency supervising the scheme now says they may revoke his citizenship. Golden Visa schemes offer a fast track route to citizenship and residency to wealthy investors in exchange for significant investments in the country. Many are lured by the benefits of EU citizenship, allowing them to travel, live and work in any of the EU-28 member states - with citizenship sales also available in Cyprus, Bulgaria and Austria. Another dozen EU states sell residency visas. "We can say that at least €25bn have been invested in the EU since the start of this programme, more or less over the past decade - which corresponds to 100,000 visas sold and a 100,000 new residents and 6,000 new citizens," said Transparency International's Laure Brillaud. But Malta's scheme has attracted considerable controversy given allegations of high-level political corruption on the island and the murder of investigative journalist Daphne Caruana Galizia - who had received threatening letters from her probes into such sales. Malta has since 2014 earned over €700m from the scheme, officially known as the Investor Visa Programme (IIP). Most of the money goes to infrastructure and social projects. 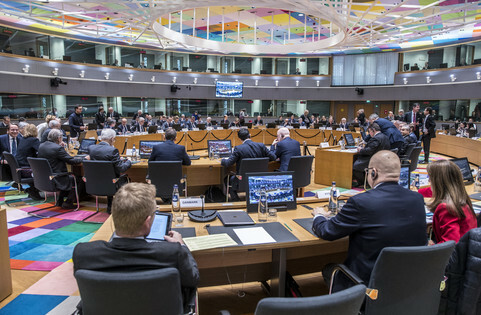 Malta says robust due diligence measures are in place and that it rejects some 25 percent of all applications, compared to 10 percent in other jurisdictions. But Transparency International, along with Global Witness, in a joint report out Wednesday shed doubt on its due diligence, noting that Maltese government officials are given too much discretion in deciding an applicant's eligibility. 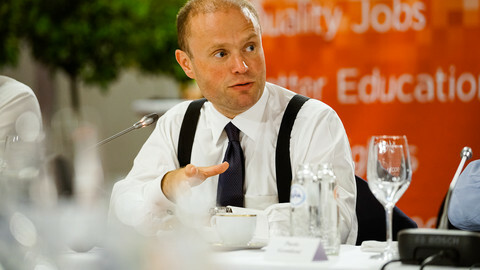 Joseph Muscat, Malta's prime minister and his chief of staff Keith Schrembri, have reportedly attended some dozen IIP roadshows in places like Hong Kong and Dubai on the behalf of Henley & Partners law firm. "That company [Henley & Partners] is also clearly linked to Pilatus bank, which is at the heart of our inquiry into the Panama Papers and also on the assassination of Daphne," said centre-left Portuguese MEP, Ana Gomes. She said Henley & Partners had sued Daphne Caruana Galiza for her reporting, but only after they had first consulted Muscat. Pilatus Bank was formed in Malta in December 2013 by the Iranian-born Seyed Ali Sadr Hasheminejad who was arrested earlier this year by US authorities on allegations he evaded US sanctions against Iran. Ali Sadr had also used a St Kitts and Nevis passport, issued through Henley & Partners law firm in 2009, to mask his Iranian connections. 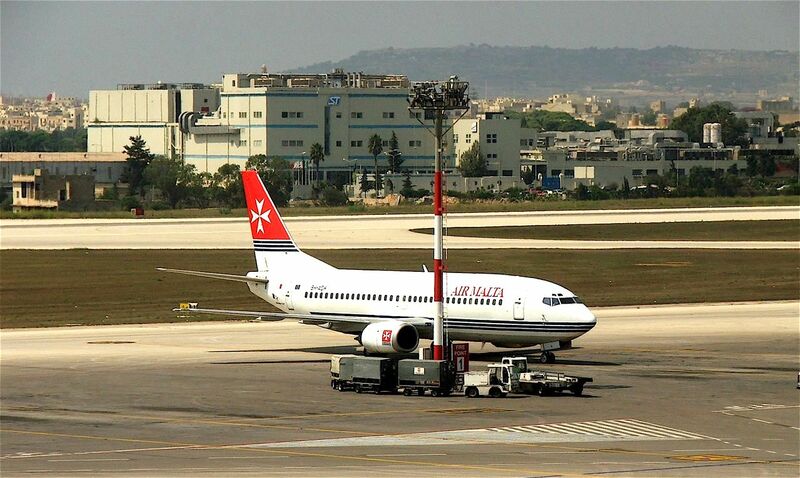 He had also used the UK-registered company Pilatus Capital Ltd to apply for Pilatus Bank's Malta licence, after acquiring it from Mehdi Shamszadeh, an Iranian billionaire money-launderer who had himself obtained British citizenship in 2011 and is facing a death sentence in Iran. A leaked report by the Malta Financial Intelligence Unit links Schrembri with Hasheminejad. 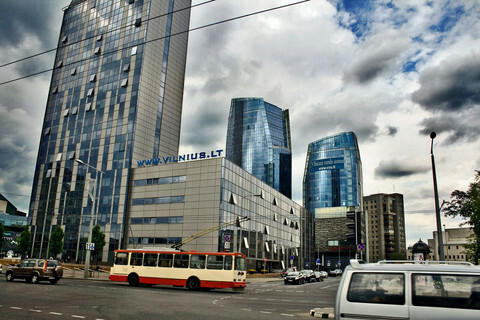 Another leaked Financial Intelligence Unit report had also found that three Russians, in their efforts to secure their IIP applications, had paid money into an account that reportedly belongs to Schrembri. Their application fees had also been sent to an offshore company account with Pilatus Bank. 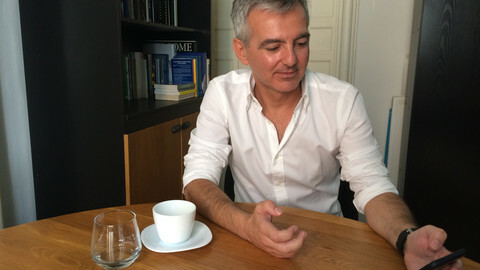 Malta's former opposition leader, Simon Busuttil, who had leaked the reports, told EUobserver in August that the leaked financial intelligence unit report basically demanded the police investigate Schrembri for money laundering. "The police did nothing," he said. The Maltese government denies the accusations, claiming it is part of an elaborate hoax, and that a 15-month probe by an independent inquiry into a similar issue known as Egrant had cleared them of wrong-doing. Egrant is the name of a shell company set up by Panama law firm Mossack Fonseca, which according to Daphne Caruana Galizia, was owned by Muscat's wife. The inquiry found no link to Muscat's wife. Malta also says it has been advocating for more cooperation between jurisdictions to improve due diligence on Golden Visas, noting it had taken a lead in organising a conference on the matter over the summer. "The experience of our nation since launching IIP has been largely a positive one. The programme has generated an interest in our country from around the globe. Investor interest is at an all time high," said Malta's government. It says people in the Maltese scheme have donated some €3.8m to 100 registered NGOs. However, EU justice commissioner Vera Jourova, in an interview with Germany's Die Welt newspaper in August, described the Golden Visas schemes offered by the EU states as a "serious security risk". EU home affairs commissioner Dimitris Avramopolous on Wednesday echoed Jourova, noting that the commission has committed to producing a report on national schemes granting EU citizenship to investors. "Work on this is currently being finalised, we envisage publishing this report on schemes granting EU citizenships by the end of the year," he told reporters in Brussels. Both Transparency International and Global Witness say Golden Visas are now an EU-wide problem, given in part, the freedom of movement and other benefits they provide. 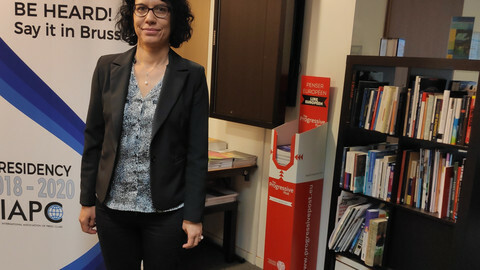 "It means decisions made in Cyprus, Malta and Austria, for example, not only impact the lives of people within that country but they impact the lives of citizens throughout the EU," said Rachel Owens of Global Witness. She said the EU states offering the schemes are free riding the asset of other member states and the rest of the Union. "Member states that don't have the scheme are paying the price for the actions that does that do," she said. 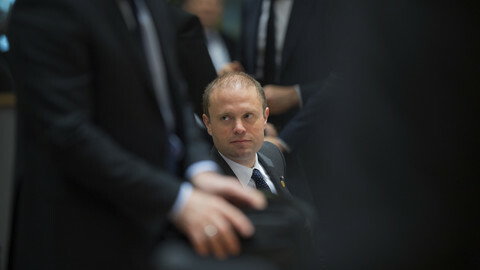 Malta's prime minister Joseph Muscat says a year long probe has dispelled allegations he, his wife and political associates were involved in money laundering or fraud. 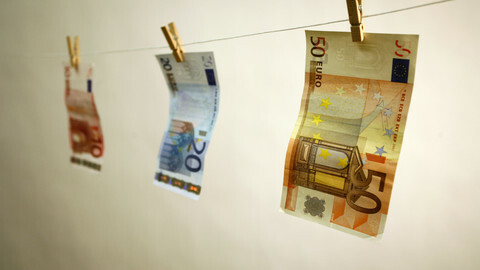 A Russian national with a Maltese passport is reportedly part of a €10m international laundering racket in south-west Finland. US authorities have arrested the chair of the Maltese-registered Pilatus Bank for tax evasion. The bank facilitated political corruption in Malta but its whistleblower is now facing jail in Malta and fears for her life. Katya Mateva, a former director in Bulgaria's ministry of justice turned whistleblower, says high-ranking politicians behind a scam leading to Bulgarian citizenship are likely to go unpunished. 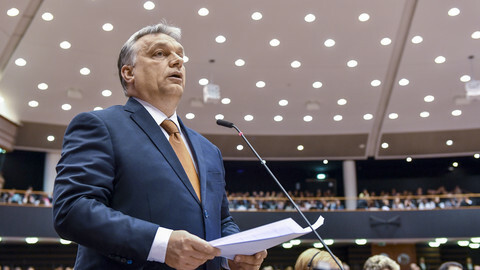 Transparency International says Hungary has registered its lowest score for political rights since the fall of communism in 1989. Their new report on corruption perception also finds fault with Malta.